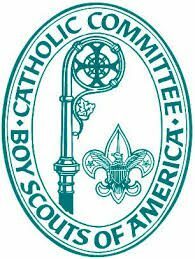 To order the Cub Scout emblems, Parvuli Dei, or the Light of Christ award, please contact Yasmin Alba, and allow three weeks for order processing, and delivery. Please allow additional time where possible, when ordering for Blue & Gold Events in February and March. Please refer to the 2018 NEW Price list REV attachment for ordering information.